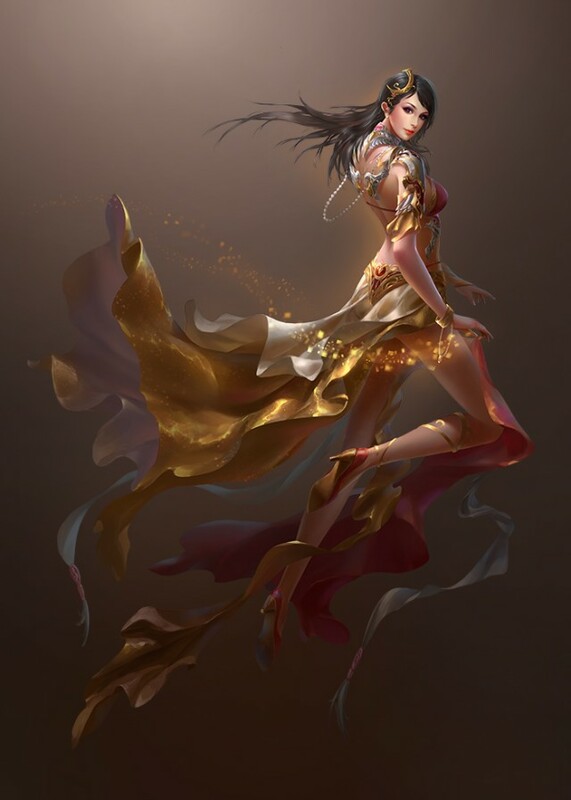 Hailing from the ethereal elven palace, Aeode is the magnificent Angel of Song. She sings songs of grace and power to boost the morale of holy troops in battle. She loves to sing while the sun is rising to give every deserving being a bright start to the day. By night she sings sweet lullabies to sway restless warriors to sleep.